“Here’s something many people don’t know: People in Spain drink tons of Rueda. 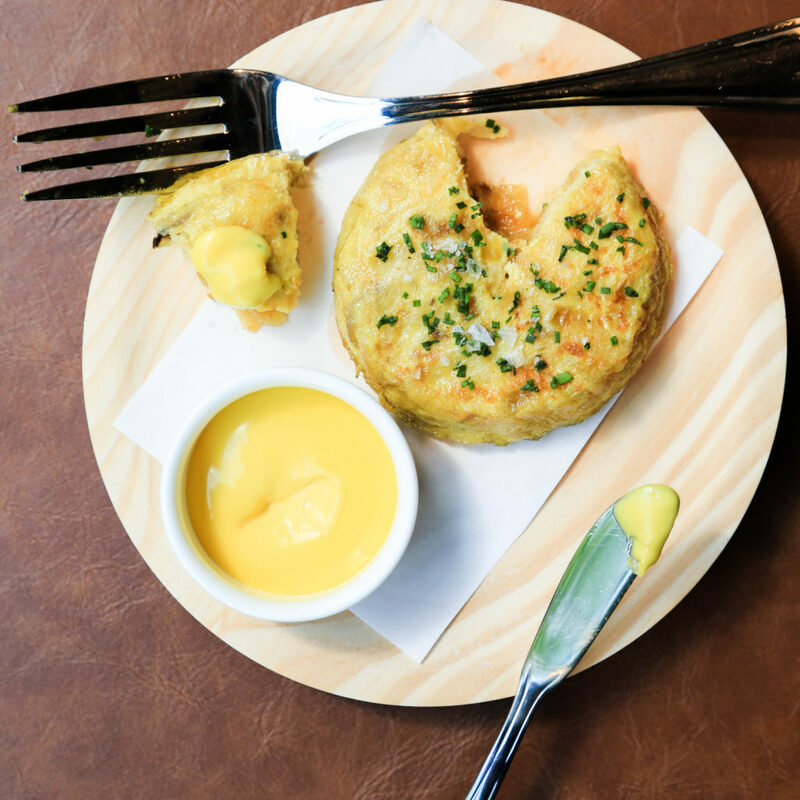 It’s more popular than Albariño,” Nacho Monclus says. The sommelier isn’t necessarily out to set them straight, he just wants American drinkers to know how much Spain offers when it comes to wine. And he does it with an extensive, wide-ranging wine list at Amada in New York City, the newest outpost of Jose Garces’ iconic restaurant. Monclus got his start in the wine industry in Segovia, a historic city northwest of Madrid in the Castilla y León region. Ultimately, he knew he wanted to work in a larger, international city, and landed in New York. “I felt integrated here right away, and it’s a great place to be if you want to work with wines and find opportunities,” he says. 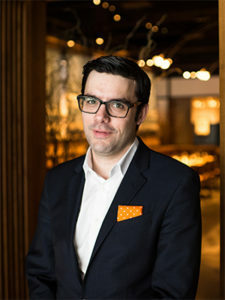 Now in the city nearly a decade, he joined Amada as beverage director after stints in the notable dining rooms of Socarrat and Lupulo. Amada, the first and most famous of Garces’s restaurants, established the chef in Philadelphia. Today, the Garces Group has 14 restaurants in five cities nationwide, but there remain only two under the Amada name—the Philadelphia flagship and the New York location, which opened Spring 2016. It’s an Andalusian tapas bar that blends classic Spanish cuisine with a modern approach; resulting in cult favorites like a traditional Pernil Asado (recommended with Viña Pedrosa Crianza 2010) and the ensalada de jamon, a mix of greens, fig, almonds, and blue cheese bundled in overlapping slices of paper-thin ham. Monclus credits a changing American palate with appreciating the diversity available in Spain’s wines today—and no longer associating a low bottle cost with being a steal. Noting that in the last 10 years he’s seen requests for oaky, fruit-forward wines with a lot of concentration give way to a preference for more acidity and more delicacy, it’s helped make the case for the value of the bottles he carries. Sight: Intense cherry red with a violet rim, deep. Smell: Complex and very complete to the nose; elegant set of fruit aromas (berries, ripe fruit) and aging sensations (spices, tobacco, dairy products and truffles). Taste: In the mouth it is very wide, powerful, with volume, smooth but with perfectly integrated tannins; showing great character, round and very long; elegant bitter touch in the finish; very persistent both in taste and aromas.